﻿A biopsy is the main way a doctor can diagnose most cancers. Other tests can suggest that cancer is present, but only a biopsy can make a definite diagnosis. For many, the uncertainty of waiting on the results can be more difficult than the biopsy itself. Not knowing when the results will be ready and not understanding why it sometimes takes longer than expected can cause extra concern. One study found that patients waiting for the results, although 80 percent of biopsies come back non-cancerous, experience considerable stress and anxiety, which could influence wound healing and future treatment. In fact, waiting for the results was found to be as stressful as getting a cancer diagnosis. 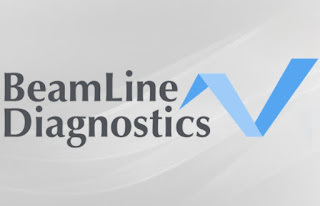 The startup BeamLine Diagnostics has developed a diagnostic system for cancer and pre-cancer. The system combines commercially-available hardware with a data analysis method for rapid, accurate and low-cost screening at point-of-care. The method use attenuated total Fourier transform infrared (ATR-FTIR) spectroscopy, a sensitive analytical technique that can be used to analyze a wide range of samples with little preparation. The absorbance of infrared light of different frequencies gives information about the chemical composition of a sample, which can be used to distinguish healthy samples from diseased. In a clinical trial of 200 patient with pre-oesophageal adenocarcinoma, the developed algorithm was able to identify both healthy and diseased biopsy samples with 97% accuracy, with an inconclusive rate of only 18%. This could provide a tool to eliminate healthy biopsies for detailed and expensive analysis, allowing the histopathologists to focus on the most important cases. The innovative system not only matches the accuracy of the current gold standard, but each biopsy is scanned in only 5 seconds, providing immediate results for patients. This can significantly lower the stress and anxiety many experience waiting for the results, potentially leading to better treatment outcomes. The use of inexpensive machines and no requirement of complex sample preparation, even makes it 70% less expensive than the gold standard. 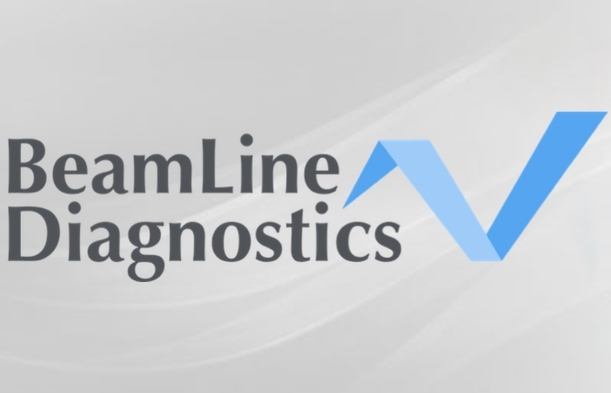 BeamLine Diagnostics, founded in March 2015, made it through to the finals in OneStart Europe healthcare accelerator, and the semi-finals of the SPIE StartupChallenge for photonics technologies. The company has also been accepted on to the international Founder.org class of 2016 program, and it is clear they have a bright future making healthcare more efficient and cost-effective. Below is a video showing the technology in use.